Sheengate Publishing is the largest independent distributor of luxury lifestyle magazines in Surrey, SW London and Berkshire, with more than 20 years’ experience helping both local and international businesses advertise to a committed and engaged readership of affluent home owners. 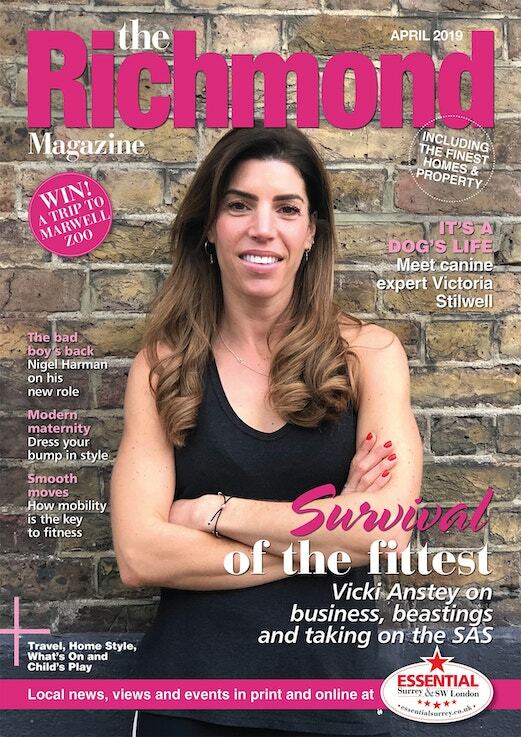 Established in 1998 with the launch of The Richmond Magazine, the company has gone from strength to strength, and we now command a portfolio of 11 local glossy lifestyle titles that are distributed monthly to 219,100 AB1 homes in Surrey, SW London and Berkshire. Each magazine includes a popular property section and our flagship titles – The Richmond and Barnes Magazines and The Elmbridge and Kingston Magazines – boast an additional stand-alone property supplement that is distributed to local estate agents. The Sheengate print portfolio is supported by an extensive digital platform spearheaded by luxury lifestyle website Essential Surrey & SW London; a respected online publication with a devoted and rapidly growing monthly audience of 60,000+ unique users complemented by a local social media following in excess of 55,000. Whatever the medium, print or digital, our team is committed to helping clients generate the best response possible from our loyal readers. We cater for all budgets, offering advertising opportunities from classifieds to full colour display pages, advertorials and digital display ads. For creative advertising ideas, or an indication on costs, please get in touch and one of our experts will assist in crafting a bespoke campaign for the unique needs of your business. Distribution: Our distribution model is second to none and we are the market leader in each of our coverage areas for number of copies printed and hand-delivered to local homes and businesses. Demographic: Our magazines reach five of England’s 10 richest boroughs ensuring that our readers are from AB1 homes with disposable income to spend on our clients’ services. Editorial: Our experienced editors live and work in their local communities and put together magazines that act as a badge of residence to readers, living up to the company motto: ‘National standards of local journalism’. Value: We understand that in the long term if you thrive, we thrive. By creating campaigns to suite a client’s specific needs and budget we maximise response and exposure and that’s why 87% of clients re-advertise. The Richmond and Barnes Magazines are distributed monthly to 38,000 AB1 households and businesses in Richmond, Barnes, East Sheen, Teddington, Petersham, Kew, St Margarets, Twickenham, Strawberry Hill, Hampton and Hampton Wick. 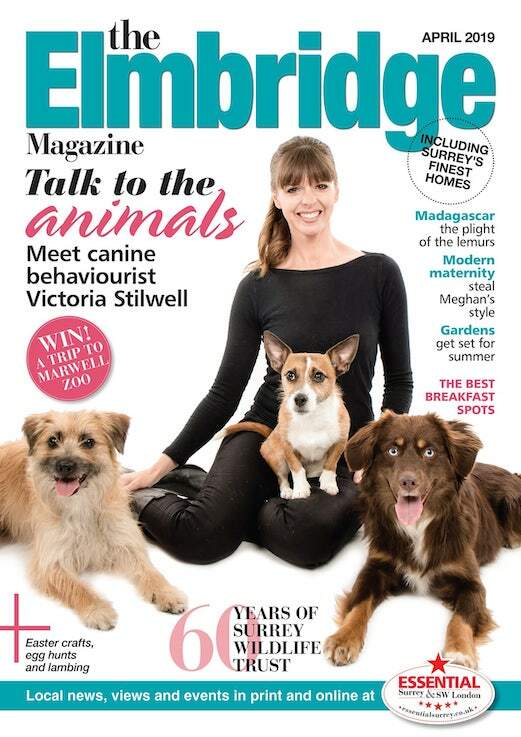 The Elmbridge and Kingston Magazines distribute monthly to 37,000 AB1 households and businesses in Weybridge, Cobham, Esher, New Malden, Kingston, Claygate, Hinchley Wood, Walton, The Dittons, Claygate, Oxshott and East Molesey. 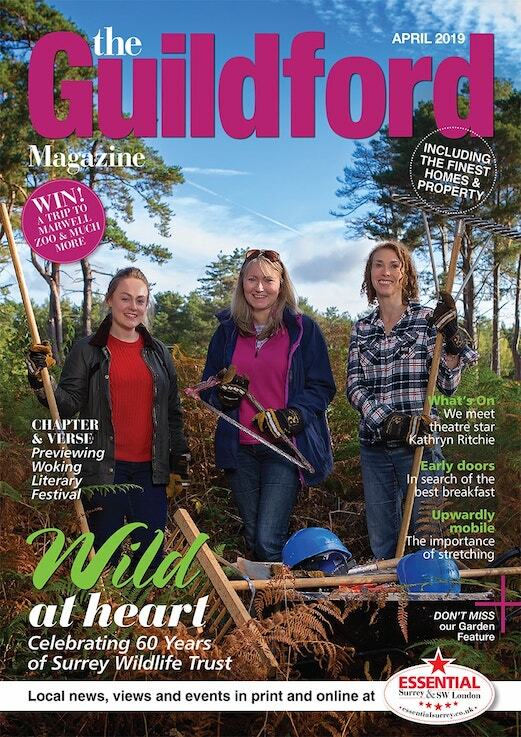 The Guildford, Farnham and Woking Magazines distribute monthly to 40,100 AB1 households and businesses in Guildford, Godalming, Woking, Ripley, Clandon, The Horsleys, Effingham, Shere, Cranleigh, Ewhurst, Farnham and Haslemere. 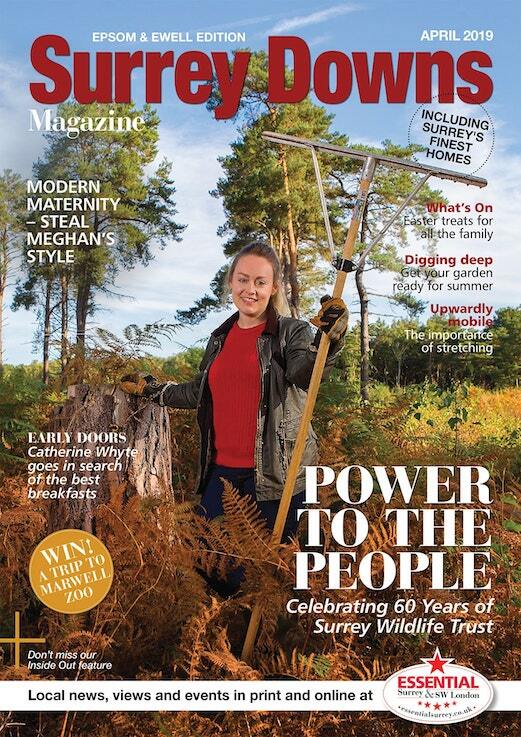 The Surrey Downs Magazine is distributed monthly to 34,000 AB1 households and businesses in Epsom, Ewell, Cheam, Ashtead, Leatherhead, Fetcham, Bookham, Dorking, Reigate, Chipstead, Banstead, Purley and the villages between. 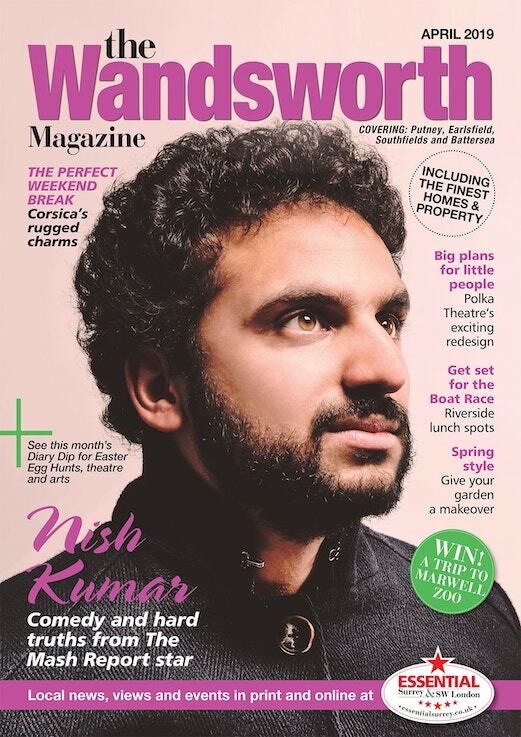 The Wandsworth and Chiswick Magazines are distributed monthly to 38,000 AB1 households and businesses in Wandsworth, Putney, Earlsfield, Southfields, Battersea, Chiswick, Turnham Green, Gunnersbury and Ravenscourt Park. 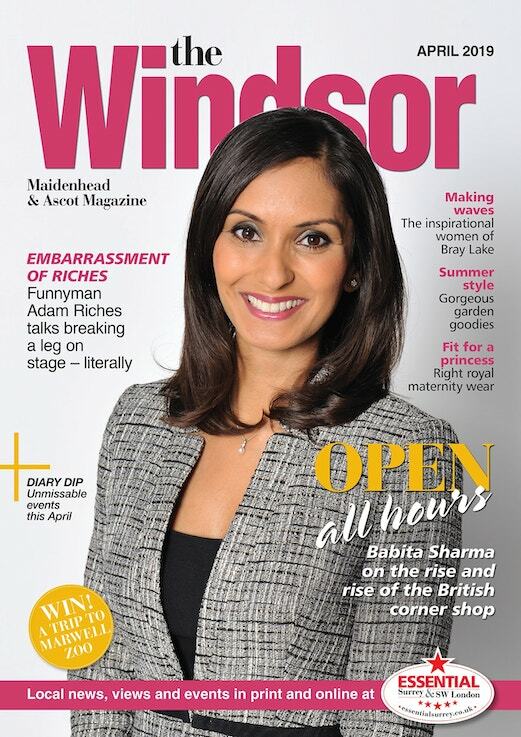 The Windsor, Maidenhead & Ascot Magazine is distributed monthly to 32,000 AB1 households and businesses in Windsor, Ascot, Virginia Water, Wentworth Estate, Sunningdale, Chobham, Eton, Holyport, Bray, Maidenhead and surrounding villages. Each magazine has a dedicated local property section used by the area’s leading estate agents to showcase over £300 million worth of property every month. The publications prove powerful selling and letting tools for these firms, as well as attracting vendors and landlords who prefer to use agents advertising in high caliber, targeted magazines. Each property section is supported by editorial supplied by our specialist property correspondents who delve into the news, gossip and goings-on of the local market. This editorial coverage offers estate agents a valuable platform to promote properties of special interest. As well as door-to-door distribution, we supply additional multiple copies of the property supplements to estate agency branches within The Richmond and Barnes Magazines and The Elmbridge and Kingston Magazines distribution areas. 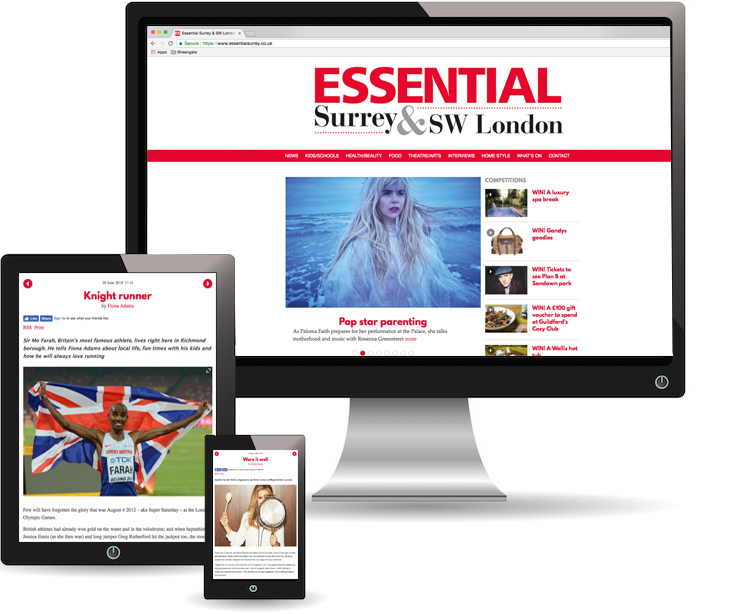 Essential Surrey & SW London (ESSW) is the fastest growing luxury lifestyle website in the UK covering the areas of Surrey, SW London and Berkshire. The website receives 60,000+ unique users/month from the same targeted AB1 demographic that our portfolio of magazines enjoy, and with a dedicated digital team adding fresh content daily, hundreds of readers are introduced to their new local lifestyle bible every day through their phone, tablet or desktop. Clients can choose between a number of advertising services, including native options with social media coverage like sponsored custom content and competitions with data capture, as well as run-of-site display adverts and website wraps. Advertisers in industries as varied as interiors, accounting and events have enjoyed great success generating interest, revenue and sales leads on the ESSW website, either as part of a print/digital multimedia bundle or a stand-alone digital campaign.